Having a website is essential but it doesn’t stop there! Social Media is a very valuable tool to your online presence that you need to know about and be on. 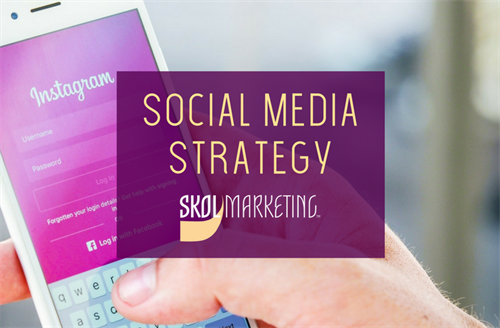 We will teach you about how social media can impact your business as we talk about Facebook, Twitter, Google+, LinkedIn, Instagram, Pinterest, and even Snapchat; as well cover social media strategy that will help you understand how to grow your presence. -What is the difference between the platforms? -How do I correctly use each platform? -What is the SEO benefit of using social media? -How can I use social media to build my online presence?